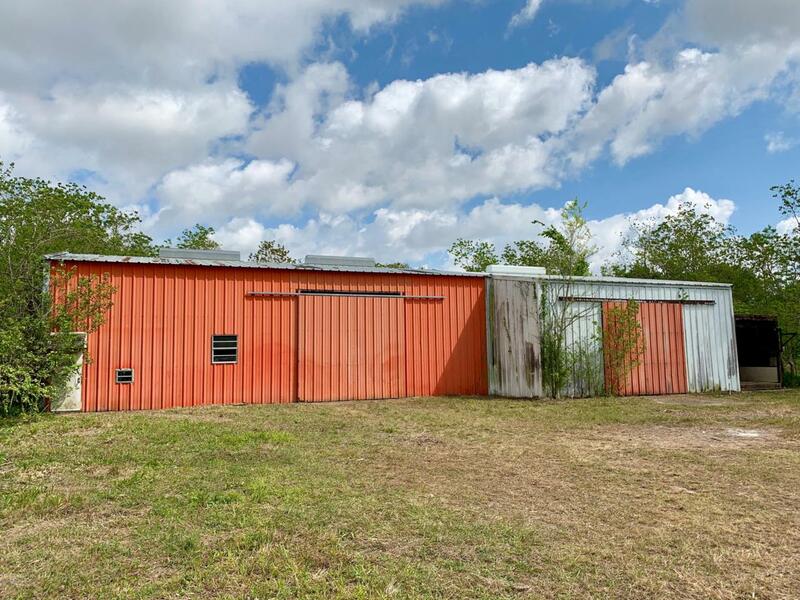 Light Industrial Facility at a basement price! Property has a ton of potential and can have many options for use. Located conveniently close to the town of Abbeville. Property is priced for quick liquidation and needed repairs; will be sold ''AS IS''. Courtesy of Keaty Real Estate Company. Listing information © 2019 REALTOR® Association of Acadiana MLS. All rights reserved.